Facebook constantly hits the limelight for all the good reasons. 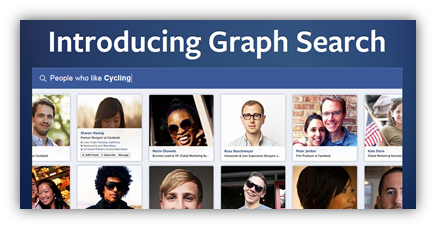 This time around this giant has unveiled its new “Graph Search Tool”. This feature or service is aimed at helping people to find their “social graph” and other useful new information. What is a social graph? It is a graph, which depicts the network of relationship of a Facebook customer. This tool can be effectively used to look for important and relevant details pertaining to their day-to-day lives via their network. I guess it’s going to do a great favor to businesses. 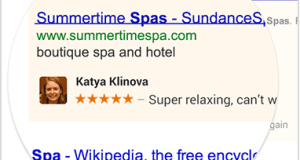 This search service is posed as a competitor for every possible search tool or site. Mark Zuckerberg stated that he considers the “Graph Search Tool” as the third pillar of Facebook. He mentions this as a new method to search for valuable information provided exclusively for Facebook customers. 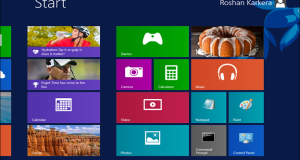 He also disclosed that the tool to begin with will allow you to search on four categories. 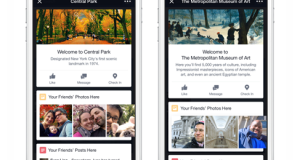 People, photos, places and interests have been built-in for now and it will gradually expand to other categories. Customers are given a free hand to pose their questions to the search tool in the English language. Sentences and phrases can be used while posing questions. The answers delivered will be based on the “likes” and “shares” of your network connections. The technology that is used behind building the “Graph Search Tool” is nothing new to the market. Facebook has closely worked along with Bing, which is a bonus. If for any reason Facebook’s search tool fails, Bing can take over for a while until the issue is fixed. Mark Zuckerberg has great confidence in this new tool. He claims it to be the biggest project till date. He further added that this graph tool will be further expanded over the coming years based on the consumer support they receive. 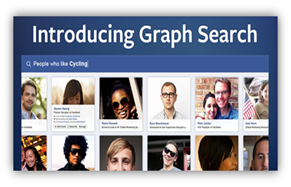 “Graph Search Tool” is designed to grasp a query and return a relevant answer. On the stage in Menlo Park, Mark delivered a promise. He clearly clarified that the search tool is not a web search. 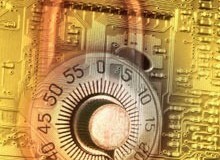 It is an internal database, which collects data based on the user’s links with friends and other social activity. This clarifies the fact that the list will vary from person to person. The CEO of Facebook also revealed an interesting fact. He mentioned that Facebook gets a million new customers each day. 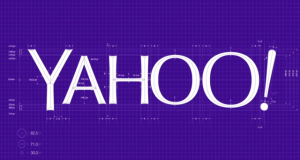 He also disclosed a giant graph, which revealed some statistics. The graph pictures that Facebook has over one billion customers, one trillion connections and two hundred and forty billion photos. Mark also stated that this search tool is developed to improve the Facebook experience of existing customers and to grab the attention of new customers. The “Graph Search Tool” is a cool feature and many customers have already started using it. However, Facebook is facing another problem. It is trying desperately to show some improvements in its financial results. Facebook’s stocks have shown some signs of improvement during the past few days. But sadly, Facebook has to make the Wall Street happy by maintaining a stable financial position. Will this search tool help Facebook to attain new heights in terms of finance? Future holds the answer to this question. Author Bio: This is a guest post by Jena Branch of Buycox.com, a site that offers savings and current information on cox communications phoenix.